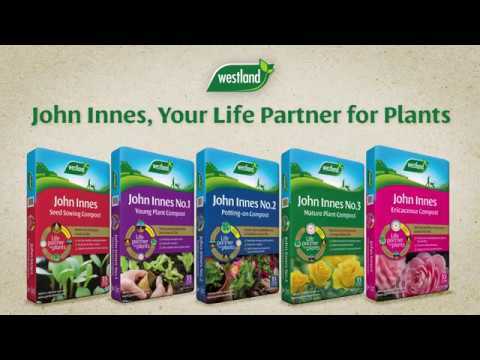 Westland John Innes Potting-on Compost feeds and establishes for a healthier plant life. Developed specially to help all young plants and ensure healthy root and shoot development. 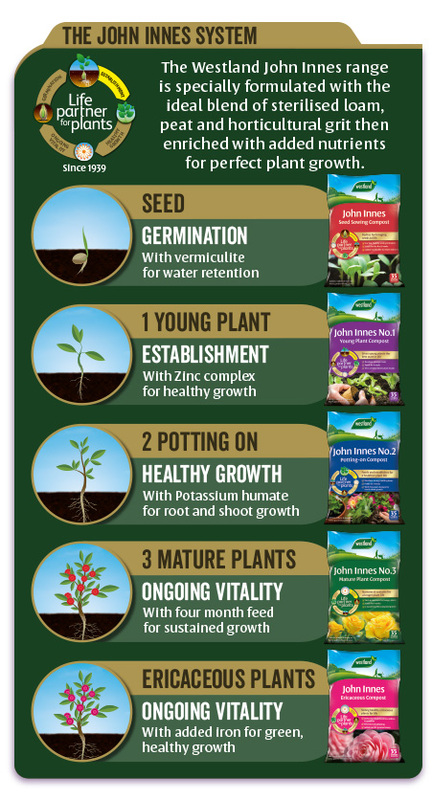 John Innes composts were developed over 50 years ago and are based on a traditional recipe of loam, peat and horticultural grit with added nutrients. John Innes No 2 Potting-On Compost, a loam based compost which is a naturally reduced peat mix, is specifically designed for the growth & establishment of plants. This compost has a rich, nutrient content making it suitable for vigorous plants such as Tomatoes, Cucumbers, Geraniums, Fuchsias and most house plants. It is easy to water and re-wet and the high loam content acts as a buffer for nutrients to help stabilise plants in pots and containers. It also contains Potassium humate. Potassium humate is the potassium salt of Humic acid. It helps to create healthy soil conditions through aeration making the soil easier to work with. It also assists with the availability of micro-nutrients such as Calcium, Iron, Manganese, Zinc and Copper. Q. 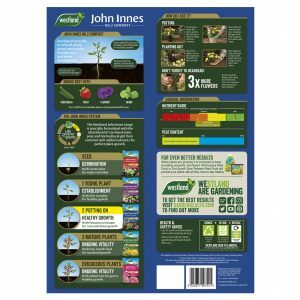 What are the differences between John Innes Composts? 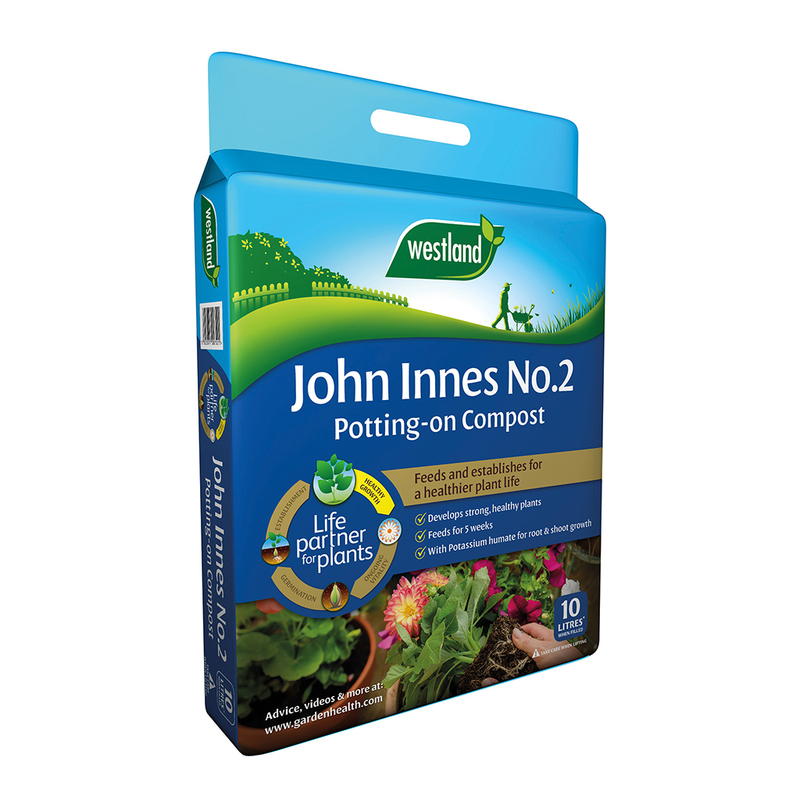 A. John Innes No 2 Potting On Compost does not contain any organic elements so shouldn’t be attractive to animals.